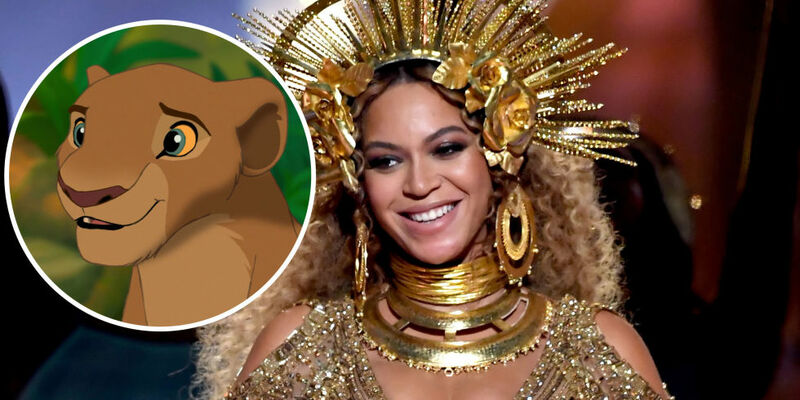 Everyone’s favorite Disney movie to cry to: The Lion King, is set for a reboot in 2019. Disney has recently released the full main cast for the movie, and people are freaking out over the celebrities Disney has chosen to bring their classic back to life. Donald Glover (a.k.a Childish Gambino) is set to play adult Simba and Beyonce will be taking the role of adult Nala. Other notable names include John Oliver as the lovable chaperone Zazu and Seth Rogen and Billy Eichner as our favorite warthog-and-meerkat duo. Jon Favreau, the director of the movie, stated in a press conference that “It is a director’s dream to assemble a talented team like this to bring this classic story to life”. The film will reportedly look similar to the recent reboot of The Jungle Book, which combined live-action and CGI animation. Favreau has released some footage of the new movie, which includes breathtaking shots of African landscape and animals, and a sneak peek of Rafiki’s “Circle of Life”. The casting choices for this movie, especially the inclusion of Beyonce, Childish Gambino, James Earl Jones, and Florence Kasumba have really satiated the need for Black People to be represented in this movie, which obviously takes place entirely in Africa. Hollywood is notorious for giving white actors the roles intended for actors of color, but the casting choices for The Lion King have really reflected the original intent and the fans’ wishes. Hopefully, this future success will make progress for representation in Hollywood.